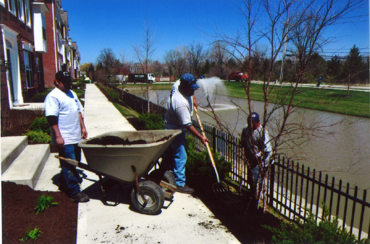 Mulch installation is performed in early spring to give an aesthetically pleasing look. 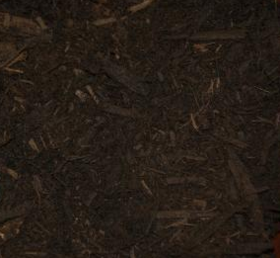 Mulch also deters growth of weeds and offers moisture retention to plants. 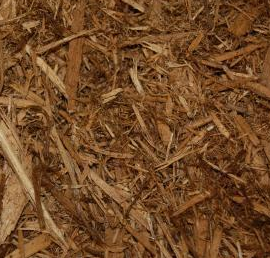 By including these services with your mulch installation, it will reduce time spent on your bed maintenance and give the look you desire all season long. 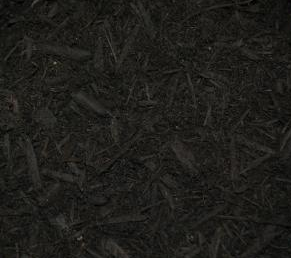 DYED MULCH–less fading and longer color retention throughout season. Offered in black, natural brown, and red. The installation of decorative stone is a permeant fixture to your landscape beds, as long as proper landscape fabric is applied prior to installation of the stone. 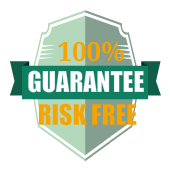 There are many varieties, sizes, shapes and colors of decorative stone to choose from. Your Berger Hargis representative can provide you with different varieties of stone upon your request.